How We Did It: After viewing pictures of ourselves from a vacation to theDominican Republic, we decided enough was enough. 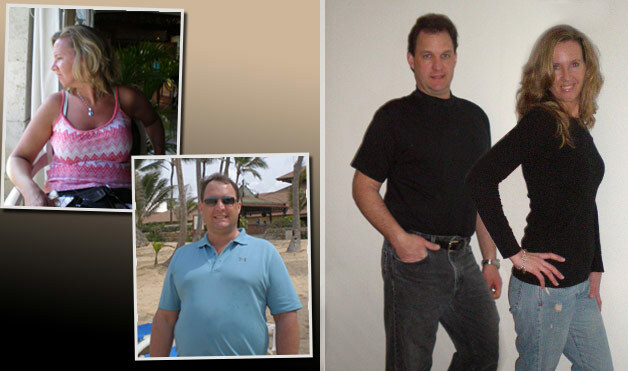 We both had prior experience with the South Beach Diet and knew it could work. So we bought The South Beach Diet Supercharged book as well as the cookbook version, and an online subscription to SouthBeachDiet.com. Top Tip: Prepare your home. Once we made the commitment toSouthBeach, we cleaned out all of our cabinets to get rid of unhealthy temptations. Relationship Bonus: Even the little things improve. For example, we like to lay on the couch together and snuggle, but we couldn’t do that when we were overweight because we didn’t fit. It’s easier to be closer now—literally! 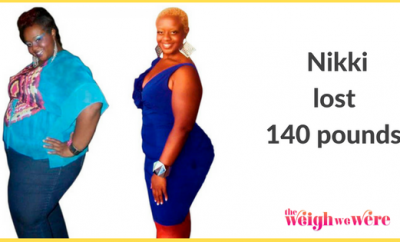 Before And After: Nikki Loses 140 Pounds Without Surgery!